Don’t worry, you’re in the right place. Just have a seat and relax. We don’t bite… trust us. We have changed things up a bit to celebrate the creepiest of creepy and the spookiest of spooky holidays that only comes once a year (no not Tax Day), Halloween! Every year around October 31st, thousands of kids (and adult-kids) get dressed up in their ghoulish attire to trick-or-treat, go to parties, or head to some haunted houses, so we thought we’d help out by giving you a fun Halloween blog with some savory facts about one of the most profitable holidays in the U.S. You can use the information to fill your brain (mmm… brains) and impress your friends and family. This year, it is estimated that 41 million people will trick-or-treat. That’s nearly 5 times the population of New York City. The hoard of masked and costumed beggars will be stopping at an estimated 116 million locations for candy. Be prepared! Did you know that pumpkins not only come in orange, but also in white, blue, and green? It’s true. That way, you can even decorate according to your house’s color. Also, here’s a factoid to wrap your gourd around: the amount of pumpkins produced each year in the U.S. equals 1.5 billion pounds, with 95% of those being grown in Illinois. The ancient Celts (perhaps the first to celebrate Halloween) thought that on October 31st spirits and ghosts roamed the countryside. So in order to stave off being noticed by the dead, they would don masks to remain incognito and safe. This was the first instance of “dressing up” for Halloween. 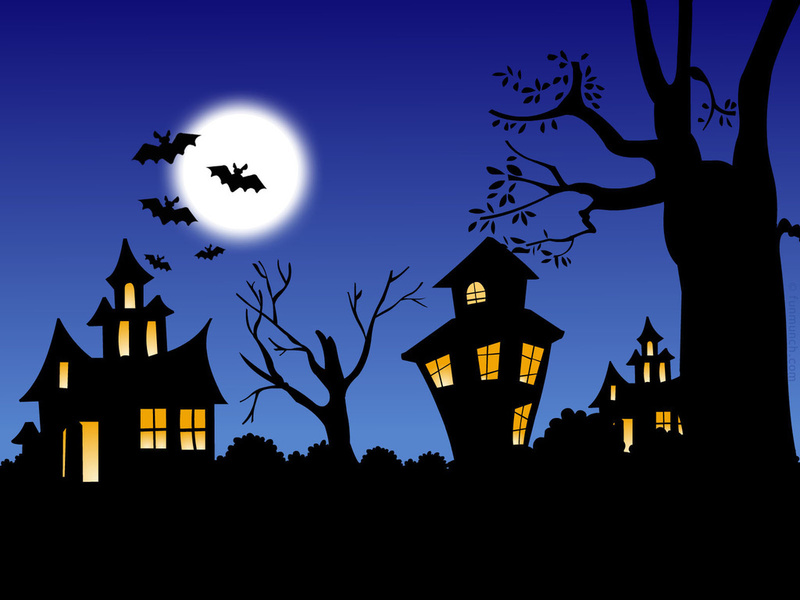 Halloween is the second most financially successful holiday in the U.S.(the first is Christmas, of course), with candy sales averaging around $2 billion, and an estimated $4 billion spent on costumes. Ever thought you might be in the wrong business? Candy corn is the most popular mass-produced candy around Halloween. Around 20 million pounds of the sugary stuff is sold each year. Though candy corn is made of simple ingredients, the people over at the Goelitz company have kept their version proprietory for a long time. They add a special “gourmet” ingredient that keep them on the top of the seller’s list. Oh, and they help keep dentists in business. Finally, a joke: How did the skeleton know it was going to rain? He could feel it in his bones! Get it?! Because he’s all bones… yeah. Okay. Feel free contact us for information. Tags: Halloween, myopenjobs.com. Bookmark the permalink.